We live in interesting times. The ever-increasing rate at which technology broadens our horizons has never been so apparent, and our world seems perched on the cusp of incredible change. Each new day brings fantastic new technologies that change the ways we interact and collaborate, shrinking the gaps in everything from time-zones to cubicle walls. Today, one of the most disruptive and world-changing technologies in the mix is the ability to live-stream video at any time, from any place. Many of us wonder about the potential of using live video for enterprise, and recently Comcast and Verizon have taken large steps towards the successful application of this technology. In recent weeks, both major telecom providers have launched services that enable support with remote live video streaming - easing the pain of an often frustrating technical support experience. Personally, I’m not surprised to see these organizations investing in this technology as a way to drive customer centricity in their service channels. 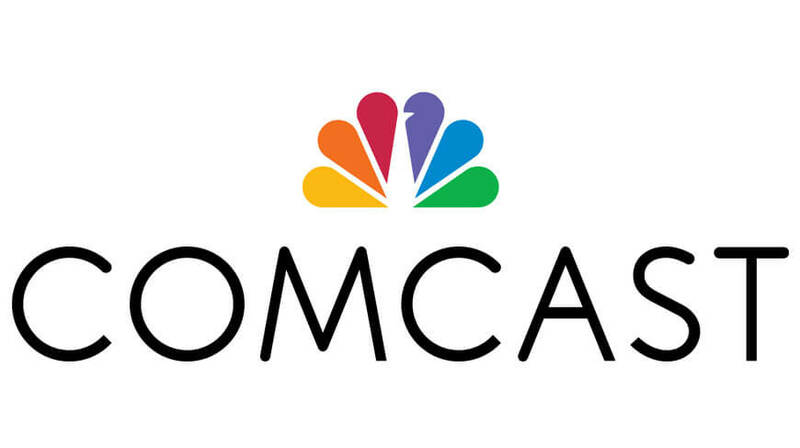 In addition to improving the quality of their customer service, Comcast and Verizon face the significant challenge of running operational logistics for technician and field asset management. Many non-technical customers greatly benefit from remote professional guidance, especially if it’s on-demand and easily-accessible. As an example, when a new customer orders a cable package, internet, TV, or phone service, most telecom providers ship a self-install kit with all the wires, cables, and assorted modems that need to be connected. What many people overlook is that 20-25% of these self-install kits fail this initial installation process, yielding significant expenditures on behalf of the telecom provider, who must then send on-site technical support to complete the installation. Perhaps a better process is to use remote video collaboration via mobile devices, which allow the customer to demonstrate to a remote technician where the confusion occurred. From there, the technician can walk the customer through the setup process remotely, quickly resolving the issue and avoiding expensive on-site visits. What does all this mean for the insurance industry? It means live video collaboration is entering the mainstream as a viable communication channel. Policyholders are not just becoming familiar with the technology due to its use in customer support, they also expect, demand, and seek out the same capability in other areas. Why? Most notably, consumers value real-time video interaction because, as a naturally-collaborative process, it offers a way to document the entire claims or underwriting process in a single pass. Perhaps best of all, live video improves customer experience by providing instant confirmation - significantly reducing the delay between sending and receiving documentation and streamlining the entire claims process. Insurers that embraced this technology have already seen drastic reductions in costs and turnaround time. Some report the ability to close claims in 7-14 hours compared traditionally-handled claims that averaged 7 to 14 days. Certainly, larger claims will still rely on field inspection; however, the potential to simplify and accelerate the processing cycle for smaller claims cannot be overstated. Improving the process for smaller claims can make a tremendous impact on the financial performance of the organization due to sheer volume alone, while also improving customer service and policyholder satisfaction. Comcast and Verizon are just the most recent additions to the ever-growing list of enterprises who are starting to deliver real-time video support. Last year, USAA and Esurance invested heavily in this area, and many more insurance companies and organizations in other industries are well underway with taking advantage of live video in their operations. In a world built on service, it’s exciting to see this rapid shift towards better customer communication, collaboration, and support. For insurers, there is a lot to gain in learning from the leaders of other industries.